Temporary Road Closure: North Hinksey Lane 11th-15th February. 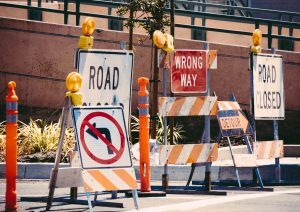 A request has been received from Thames Water for a temporary road closure to apply to a section of North Hinksey Lane whilst water mains works are carried out. Access will be maintained for emergency service vehicles and for those frontages within the closure area, subject to the progress of the works and liaison with the works supervisor. For details of the extent of the closure and also the alternative routes for traffic see the drawing. Further information regarding the works may be obtained by contacting Thames Water.